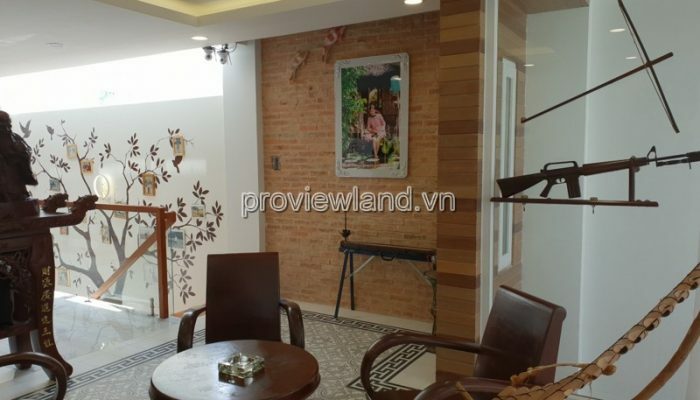 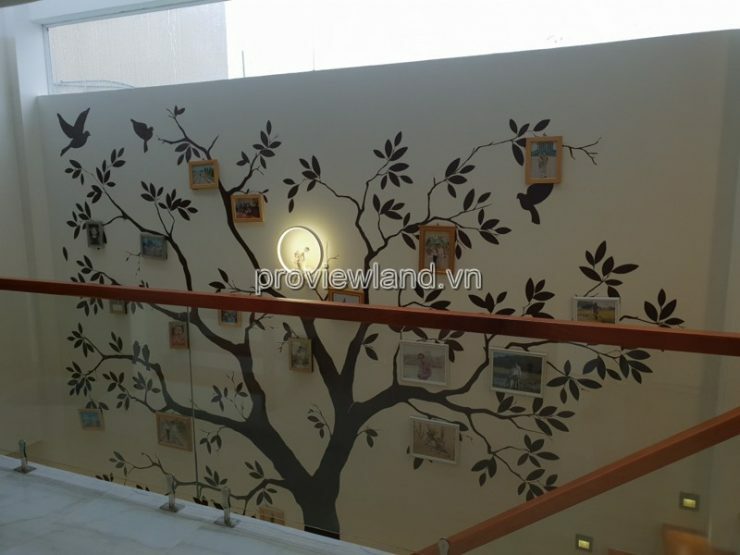 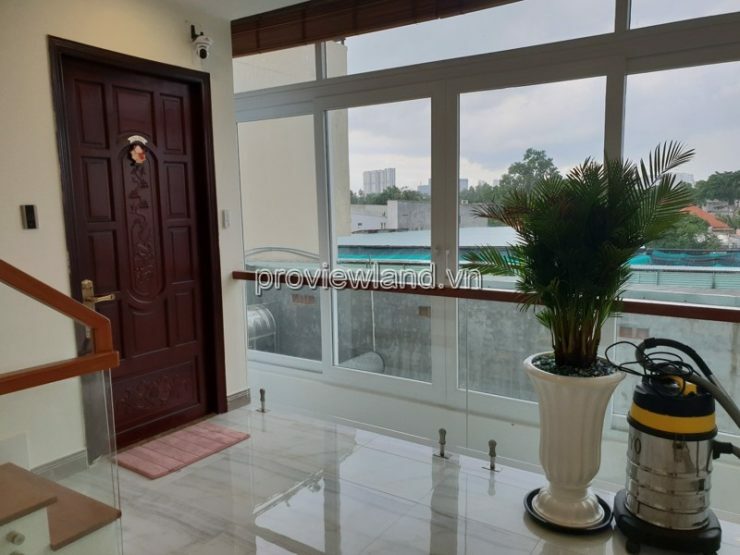 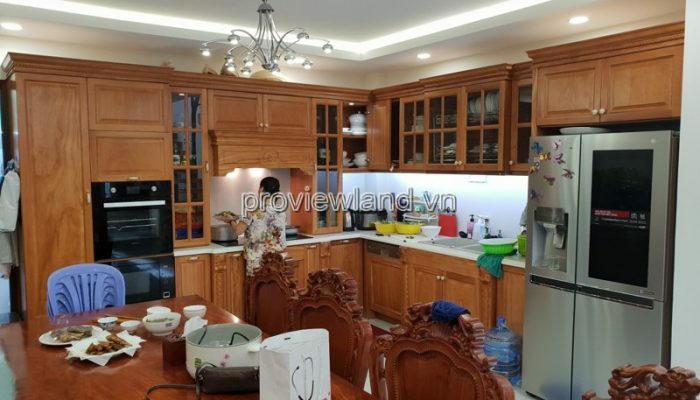 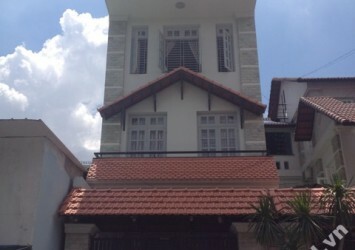 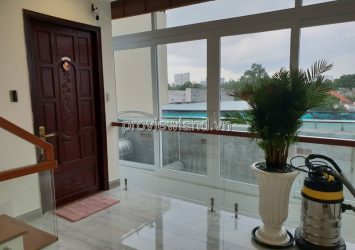 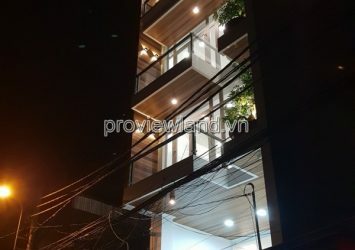 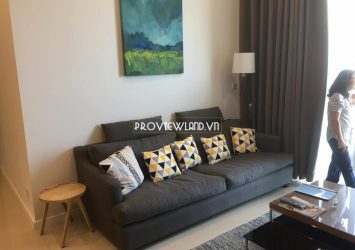 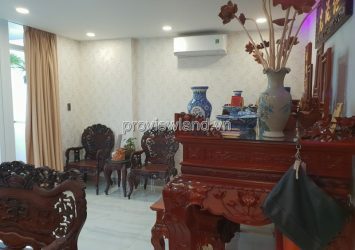 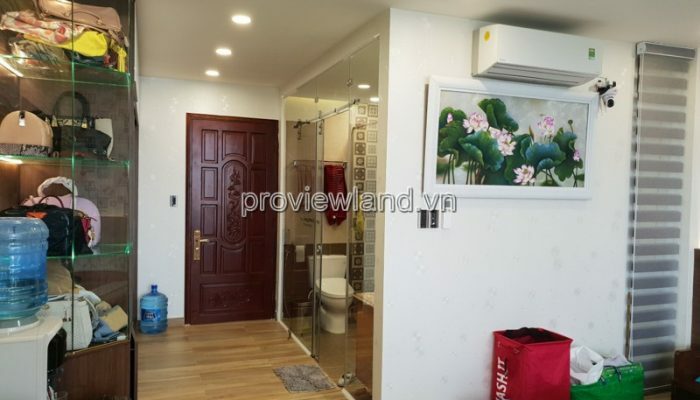 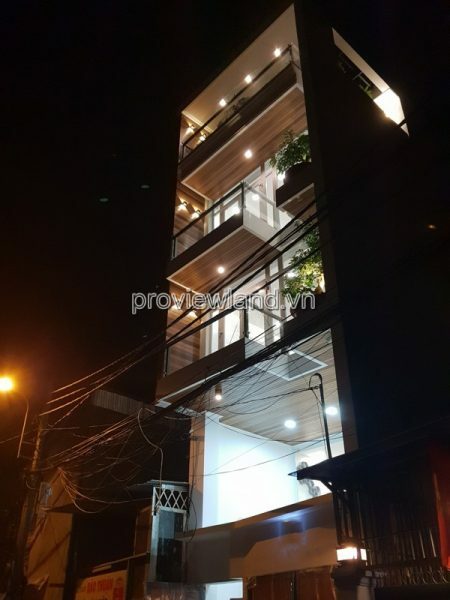 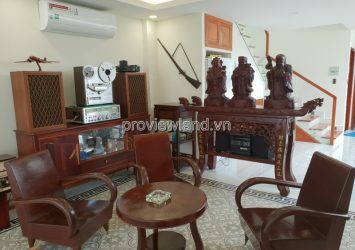 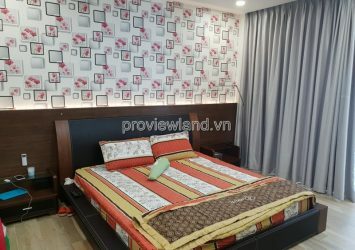 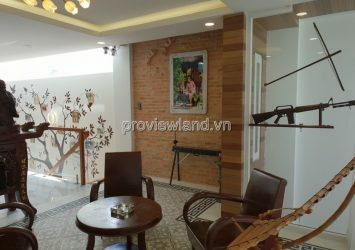 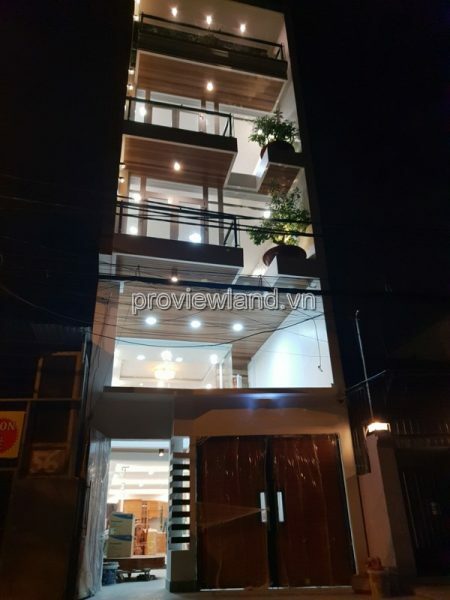 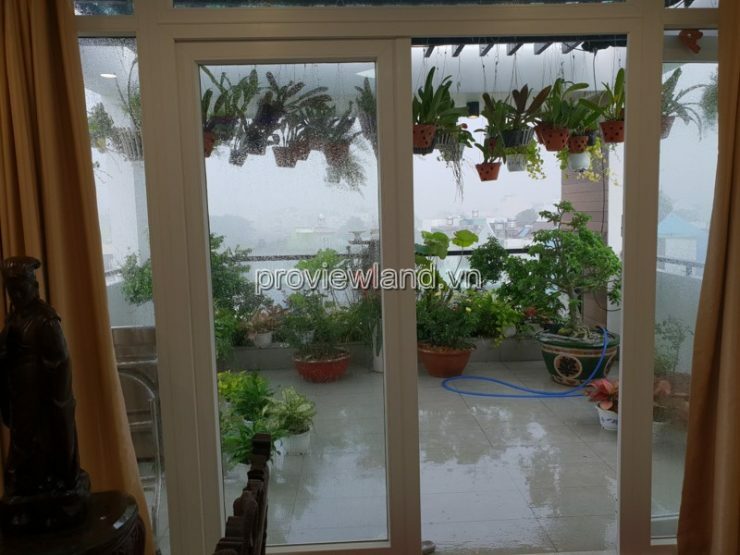 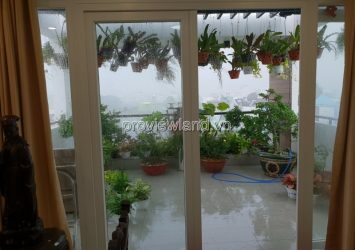 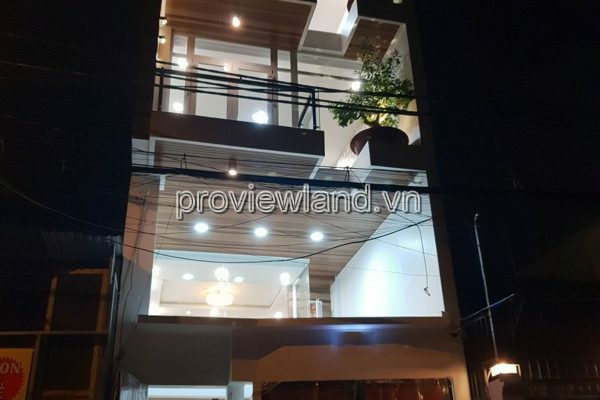 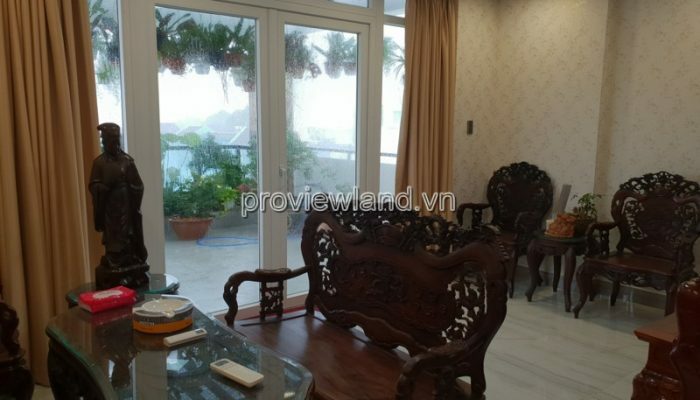 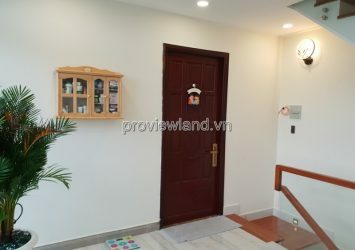 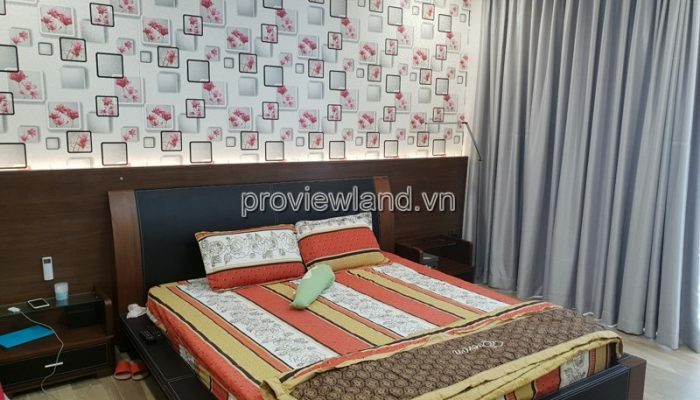 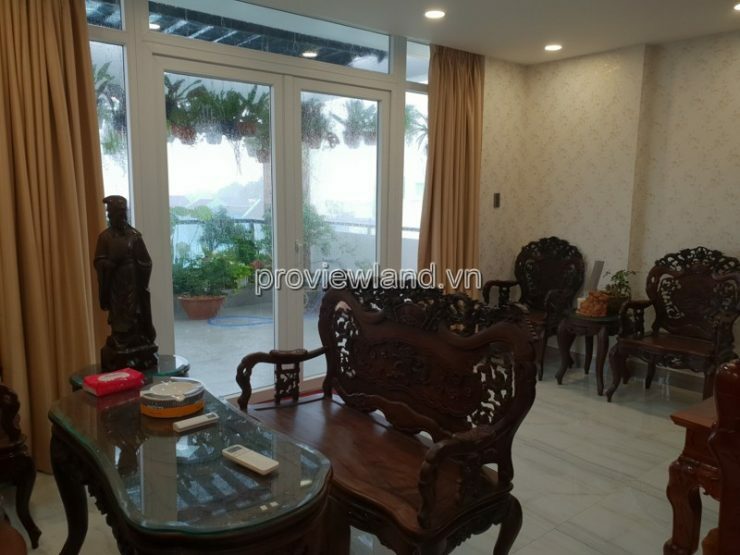 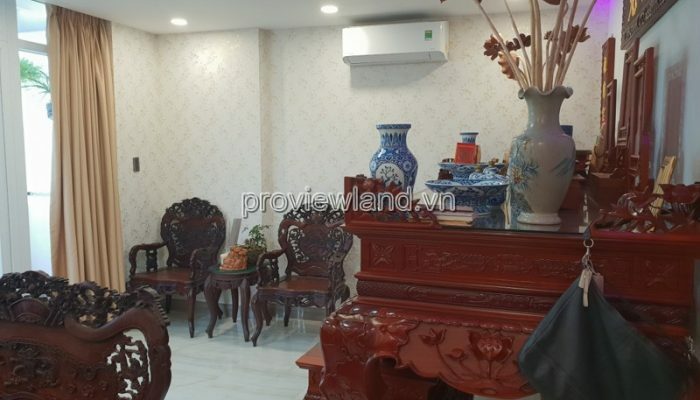 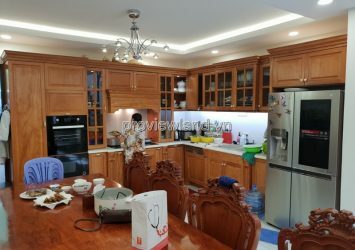 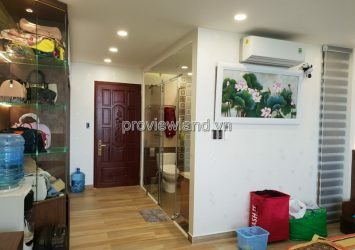 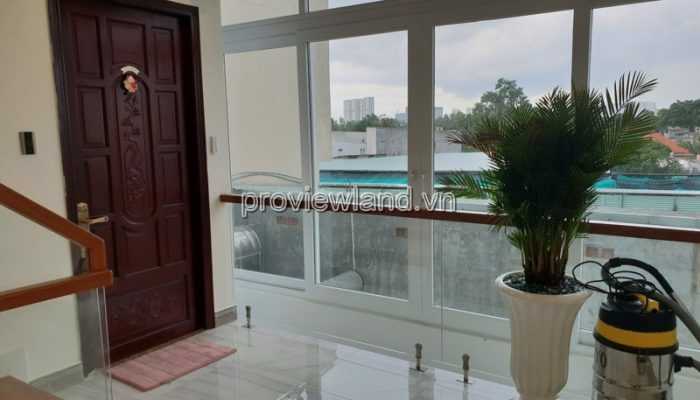 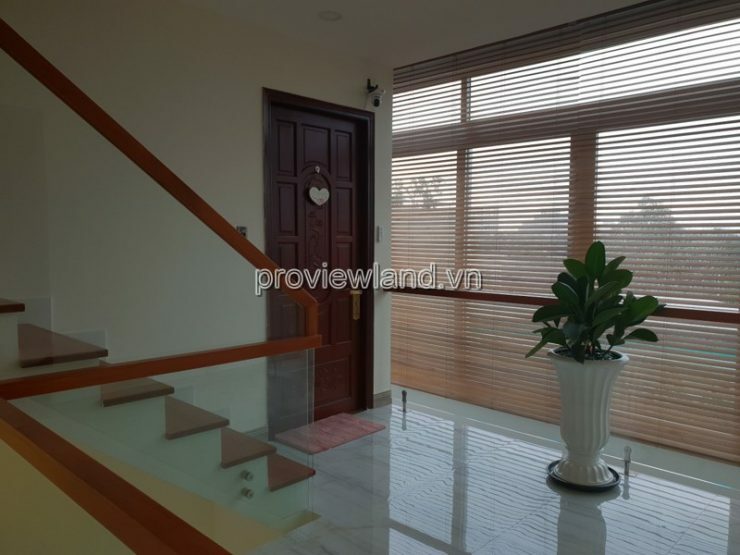 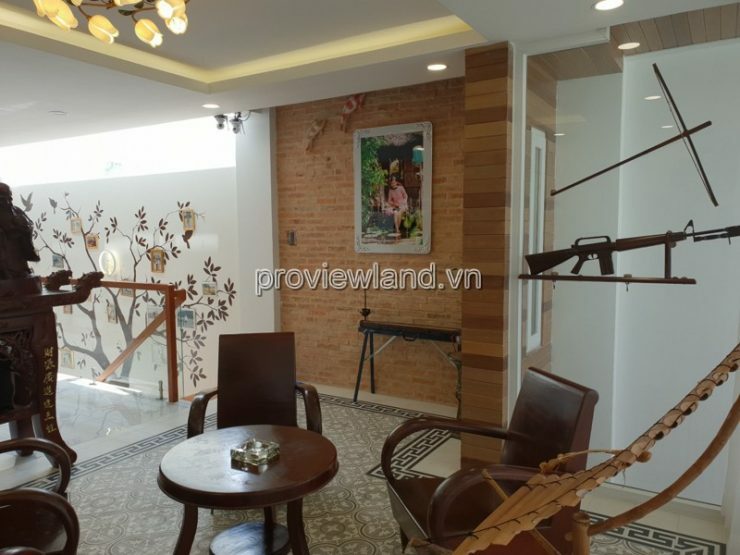 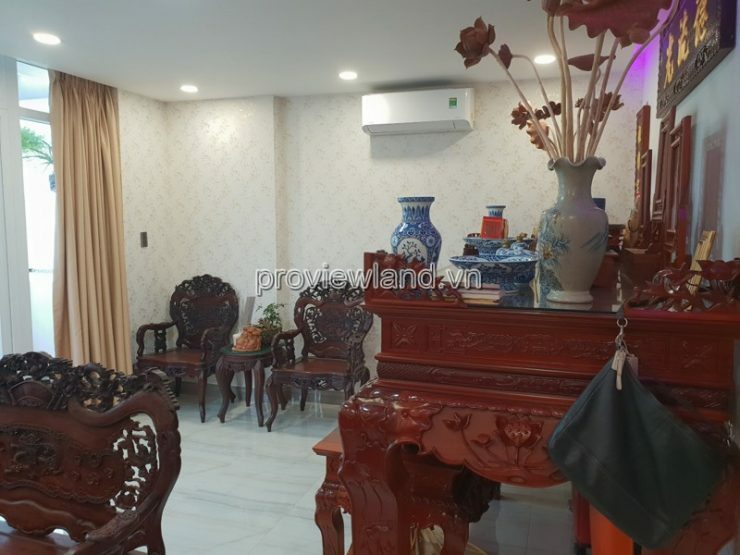 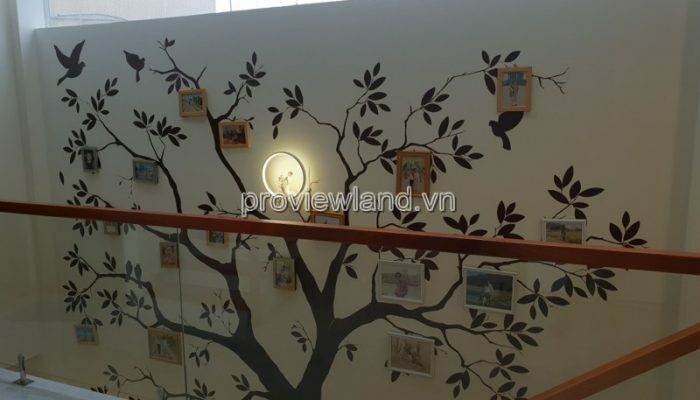 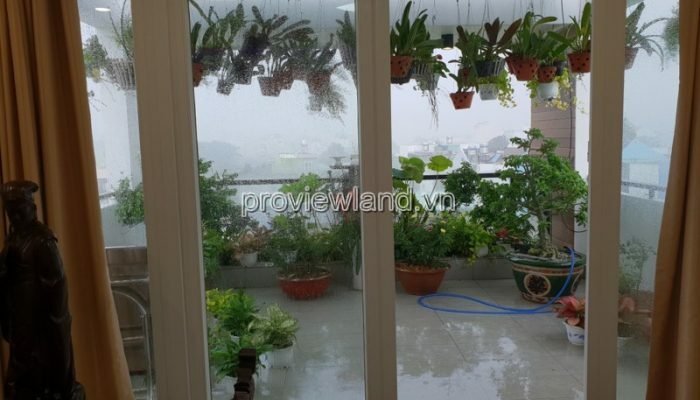 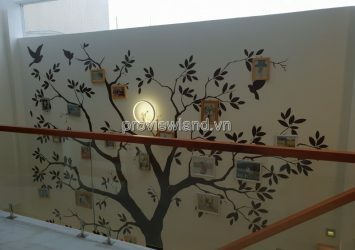 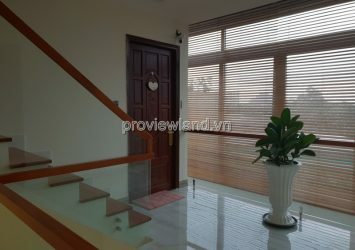 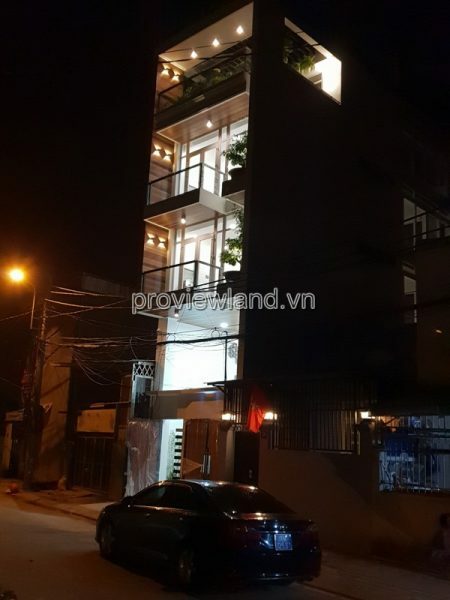 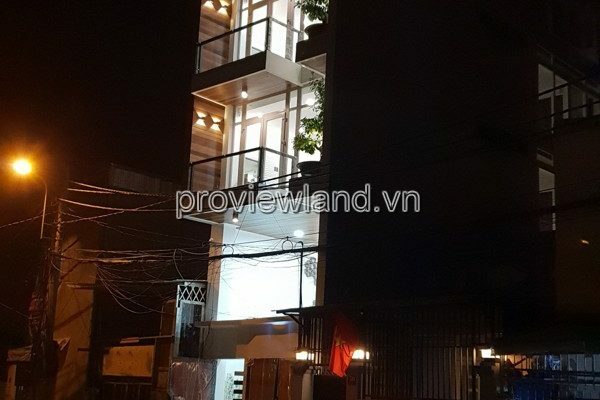 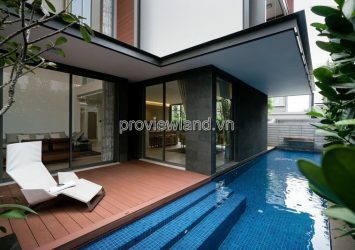 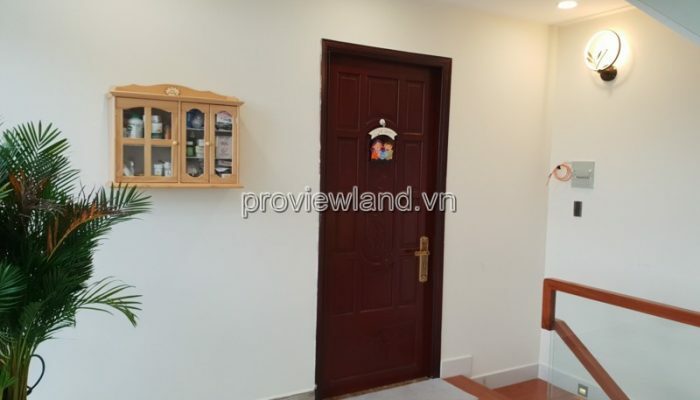 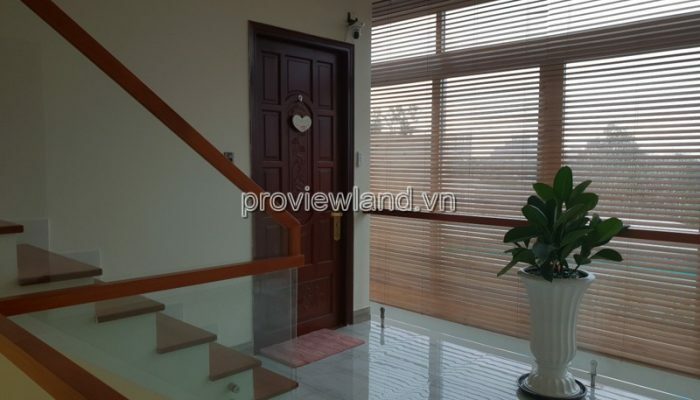 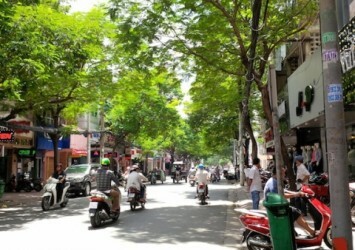 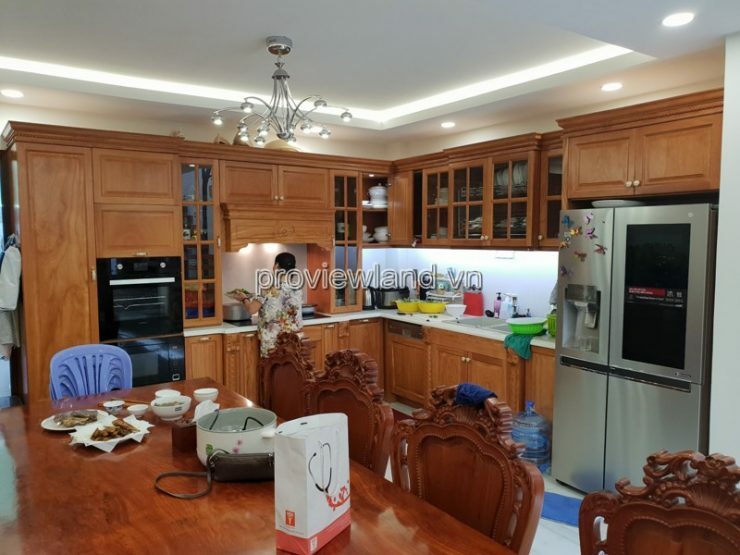 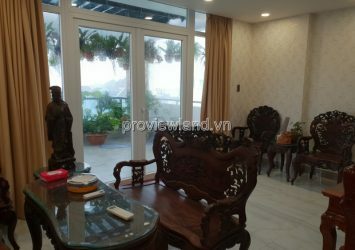 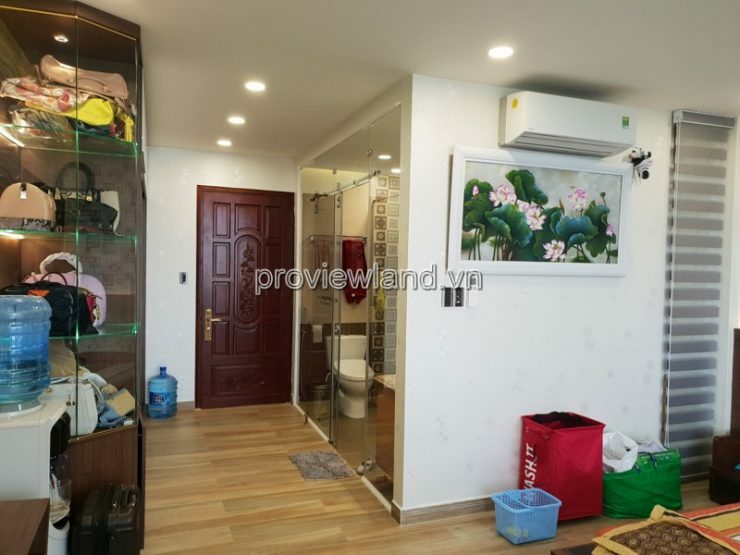 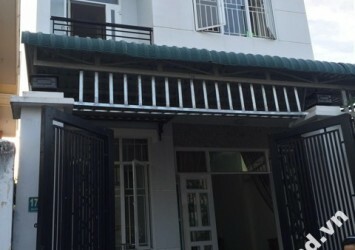 Town House for sale in District 2, 12m wide street front, in Binh Truong Dong District 2. 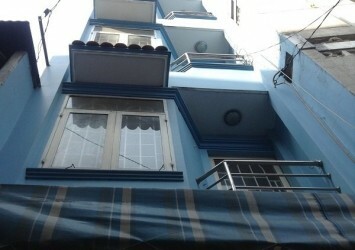 Near supermarket, near school, near the market, near the hospital, near the residential. 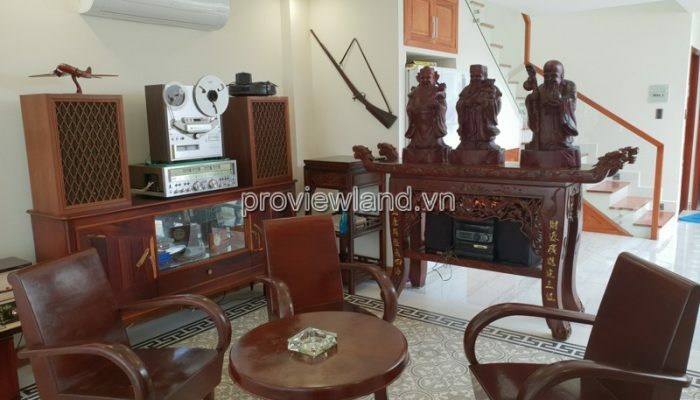 The land is crowded business.